Fourpoint Industrial Services Inc. is a well-rounded provider of products and services in the ever growing and demanding industrial sector of western Canada. Whether it`s Oil & Gas, Mining, Industrial Projects, Forestry, Infrastructure, Utilities, Commercial Development, Transportation, Institutional, Public or Private, we utilize our skills, focus and certifications to ensure we provide the quality products and services to support your projects. 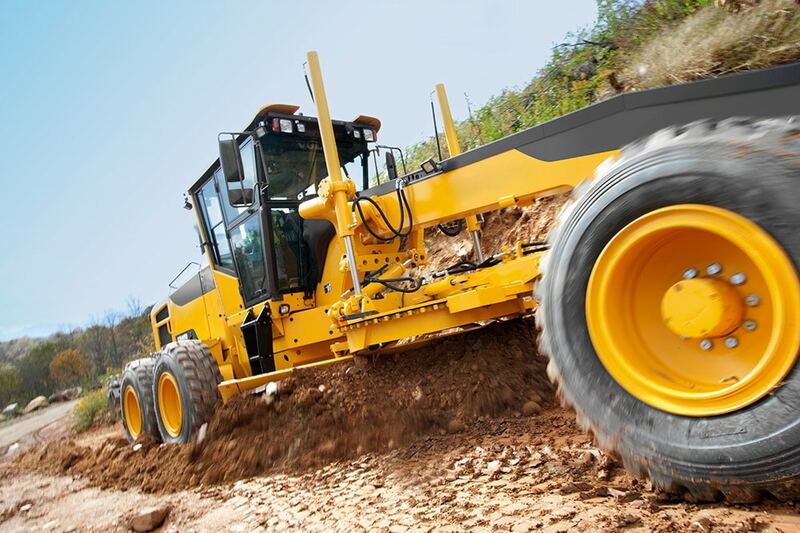 The Fourpoint team has a long history of industrial civil earthwork and supporting activities. We understand the importance of a quality, safe and timely response to achieve ultimate project success. Our steel fabricated products are delivered by carefully selected professionals who are proud to offer safe, quality and affordable fabrication solutions for your projects. We possess more than 40 years direct experience in the metal fabrication and structural steel industry and uphold the standards set out by CWB (CSA W47.1). Fourpoint Industrial Services Inc. is proud to announce the launch of our new Foundations division, specializing in helical pile installations. It is with great pleasure that we announce our expansion and the enhancement of our management team with key players who have many years of experience in the piling and foundations industry. Fourpoint has also increased our equipment fleet to include excavator mounted installation and drilling rigs, specialty loaders, tool cribs, light plants, heaters, and all of the necessary tooling and supplies necessary to execute a successful helical pile project. In addition, and after careful review, we selected the Digga line of installation and drilling heads as the appropriate complement to our foundations fleet. This decision was primarily based on their long and respected history in the industry and magnified by their commitment to both their products and customer service. Our fleet currently includes excavator mounted Digga 300UD drivers for large diameter pile installation and SD95 rotary heads for our drilling and small pile installation. As Fourpoint’s focus includes industrial projects in semi-remote to remote locations across Western Canada, we certainly recognize the need to be well prepared before arriving on site. This includes bringing all the equipment and supplies necessary to get the job done in a safe, timely and cost effective matter. For this reason, our execution plan typically includes mobilization of a tool crib which comes complete with hose presses, spare fittings, various size hydraulic hoses, spare tires, a 7500 kW generator, miscellaneous tools, and 10ft of deck for any miscellaneous materials needed for the job. Having this on site minimizes downtime and allows us to enable our goal of showing up on site ready to work! 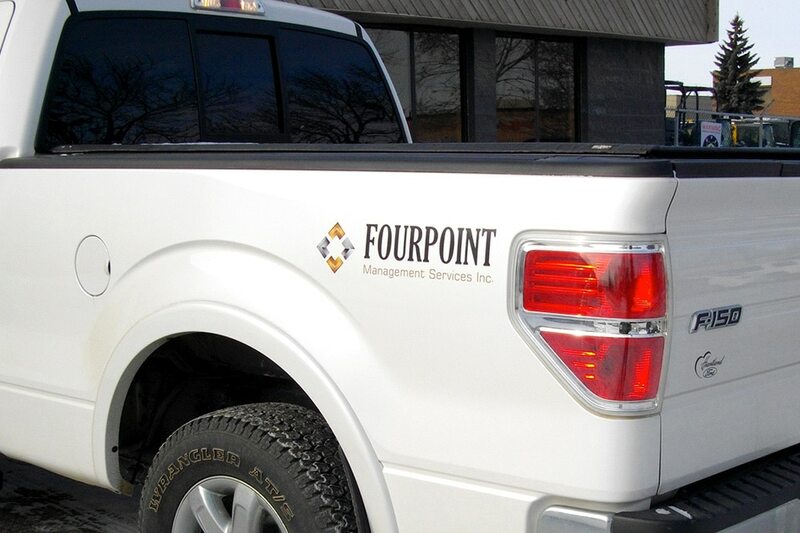 In addition to our own equipment fleet, Fourpoint has built strong relationships over many years in industry which provides us with access to quality equipment that can support both the schedule and budget demands of our client’s projects. Please feel free to contact us with any additional needs that we might assist you with.